Showing results by narrator "David N Baker"
Foer's unlikely journey from chronically forgetful science journalist to US Memory Champion frames a revelatory exploration of the vast, hidden impact of memory on every aspect of our lives. On average, people squander 40 days annually compensating for things they've forgotten. Joshua Foer used to be one of those people. But after a year of memory training, he found himself in the finals of the US Memory Championship. don't buy. not what you think it is. Manifest the life you truly desire. 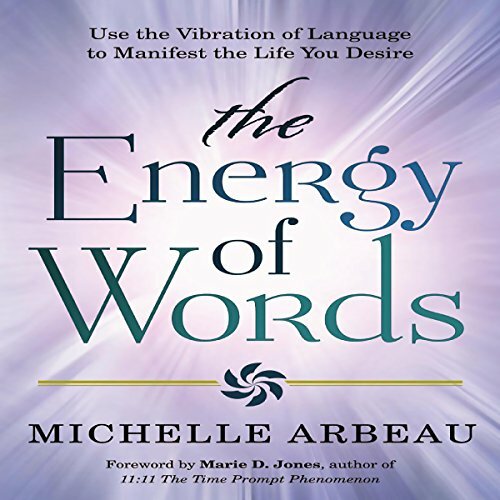 Choose the most powerful words and let the secret energy of language attract abundance into your life! 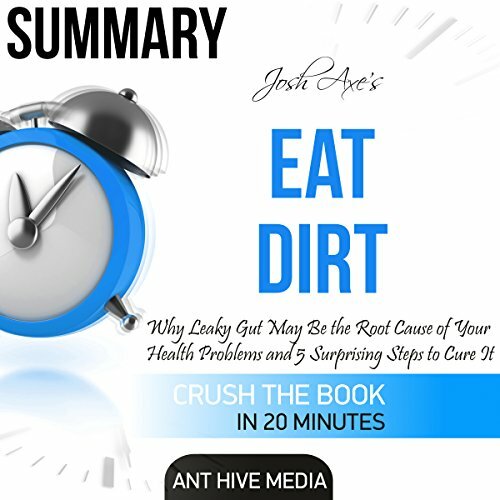 Negative words are energetic junk food. We can't manifest our desires if we're using words of lack and doubt. 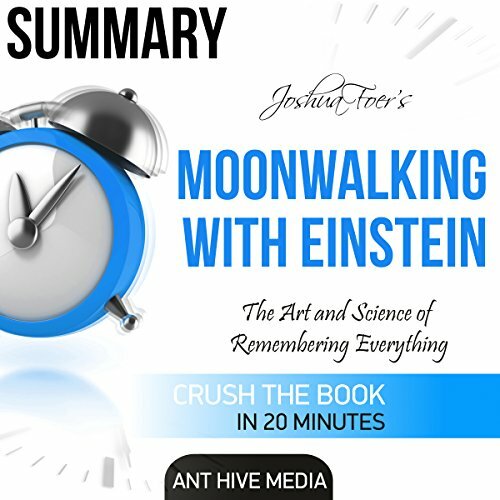 Learn how to eliminate negative vocabulary and replace it with positive, personalized language that will transform your life into one of fulfillment and gratitude. 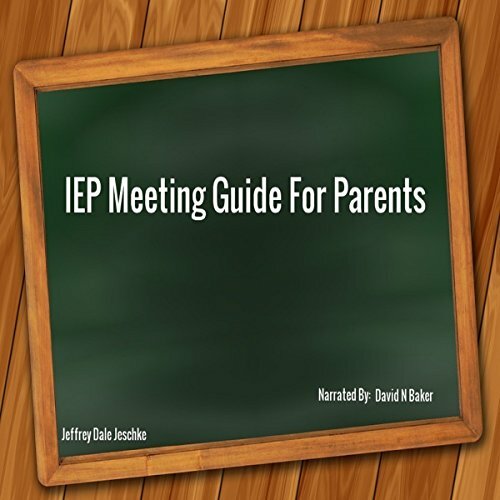 This is a brief, 2,000-word guide that is written in easy-to-understand terminology on how a parent can confidently attend and participate at an IEP meeting in relation to a child that is receiving Special Education services. Do you have control over the level of happiness you experience in your life? Most people are not very good at determining what will make them happy. It is very common to peruse something you think will bring happiness in your life, only to discover that once you get what you want, you are still unhappy. 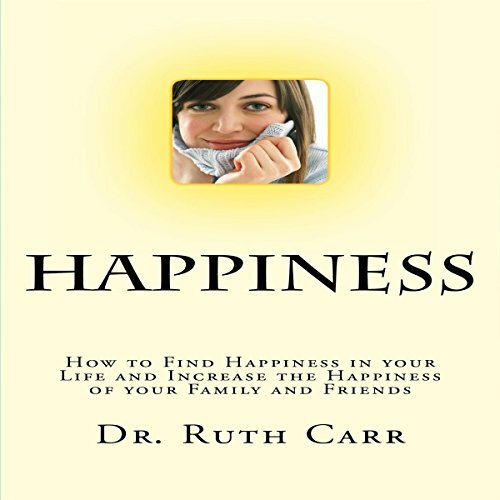 Award-winning author Dr. Ruth Carr explains the topic of happiness like never before. If you are under the impression that building confidence is all about tapping your inner strength, hold it right there! 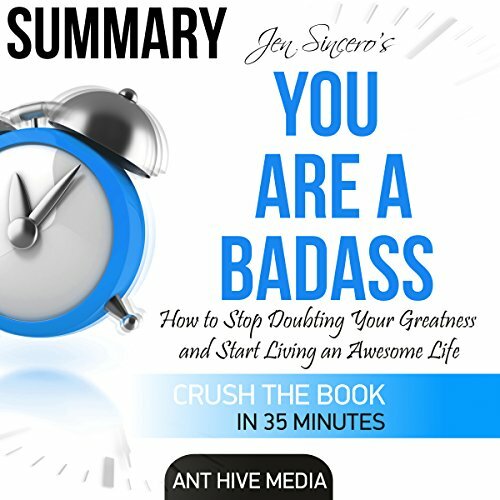 This book will take you through an easy-to-follow process of building self-confidence that is simpler than you imagined; Jedi easy! 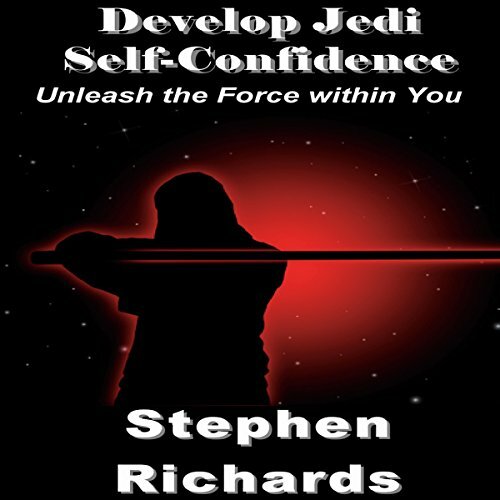 Self-belief, also called self-efficacy, is the kind of feeling you have when you have, like a Jedi, mastered a particular kind of skill and with its help have been able to achieve your set goals. 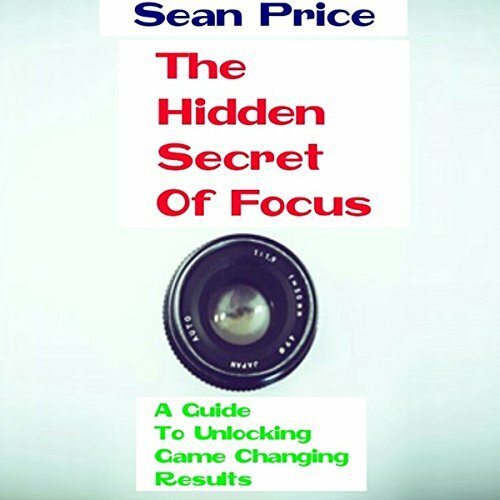 Innovative methods for improving focus. Spring break of 1990 is over. 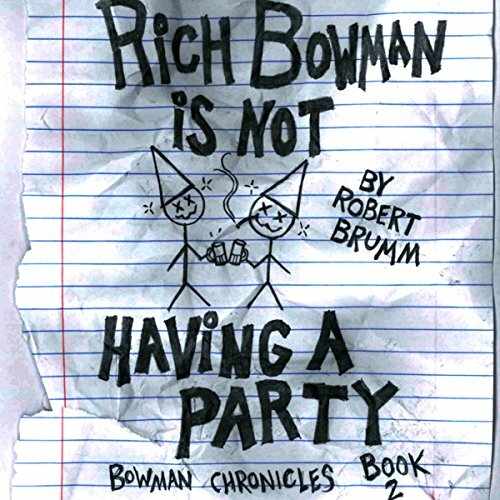 Richard Bowman has resigned to keep his head down and finish his sophomore year at Grafton High School the way he started it - academically fair to middling, socially mediocre, and romantically very much well below average. When the opportunity to befriend a group of senior guys lands in Rich's lap practically overnight, he steps out of his comfort zone. The trials are looming, but Makai spends his days watching the portals to Earth and filling his sketchbook with drawings of his muse - a strawberry-blonde beauty named Heather. 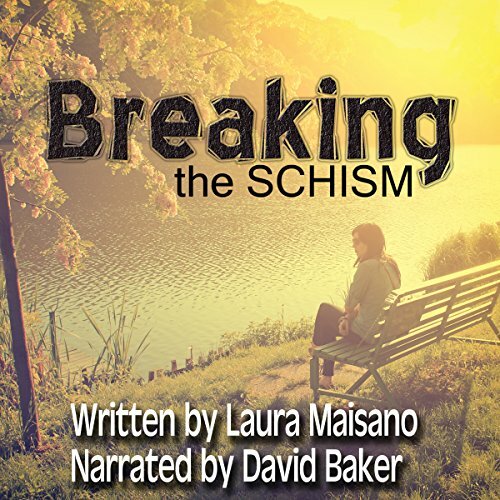 Although breaking the Schism is illegal, taboo, and all sorts of wrong, temptation to escape responsibility pushes him to cross over and meet his crush. 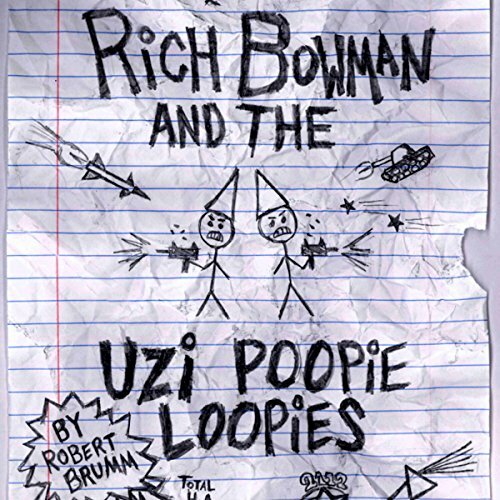 Rich's parents decide to leave him home alone for the weekend. Although Rich intends to keep his promise of no parties, the gang is persistent and finally convinces him to hold a small get together. 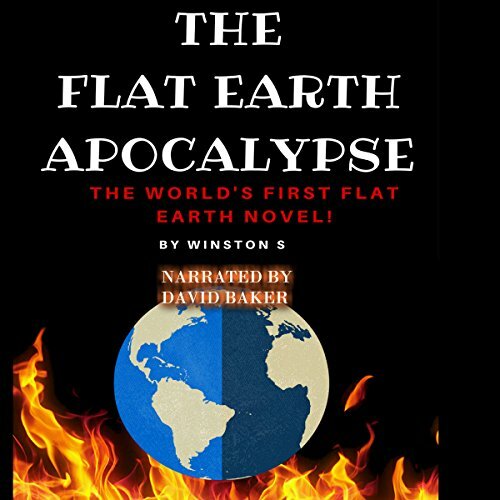 What's the worst that could happen? In the meantime, Amy Rugg starts showing interest in Rich again after he shows her his dark side, and the mob hasn't given up on finding Joker. Unfortunately for Rich, he is their best lead in trying to track her down.